What is inside the blue circle is myLib. 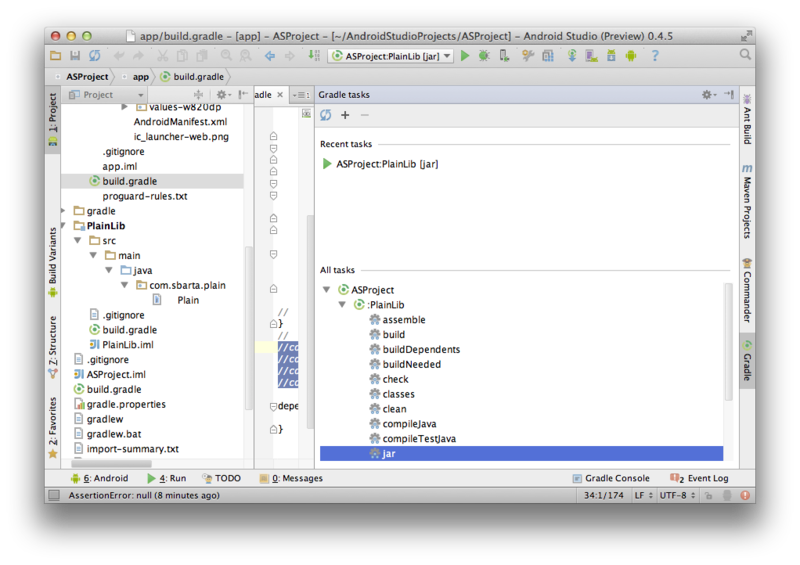 myLib also needs to use an external lib that is inside the red circle, and an apache package (green circle). So I want to make this whole thing become a single .jar, so I can use it in another projects. A step-by-step guide would be really appreciated, I'm a beginner in the developer world. 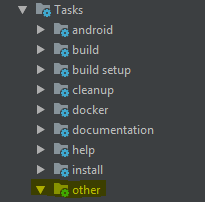 copy the newly generated jar into your required project's lib folder-->right click-->select "add as library"
If you set up the code as a plain Java module in Gradle, then it's really easy to have Gradle give you a jar file with the contents. That jar file will have only your code, not the other Apache libraries it depends on. I'd recommend distributing it this way; it's a little weird to bundle dependencies inside your library, and it's more normal for users of those libraries to have to include those dependencies on their own (because otherwise there are collisions of those projects are already linking copies of the library, perhaps of different versions). What's more, you avoid potential licensing problems around redistributing other people's code if you were to publish your library. Then scroll down to createFullJarRelease and click it. 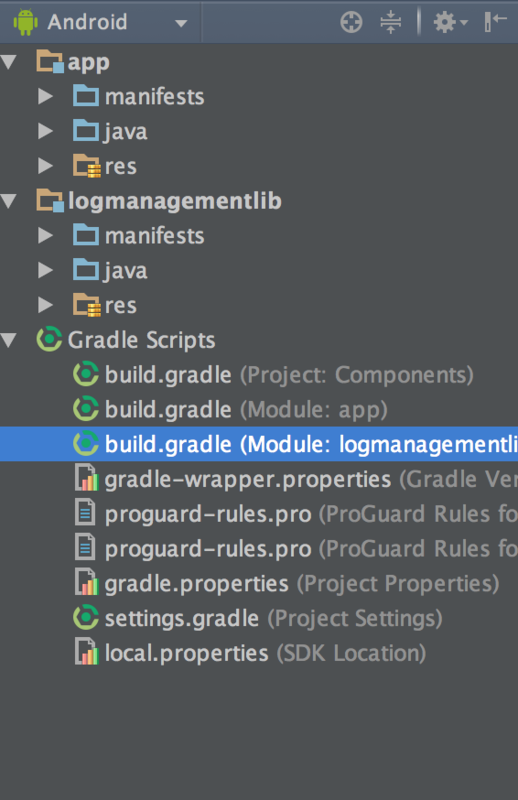 Simply add this to your java module's build.gradle. It will include dependent libraries in archive. 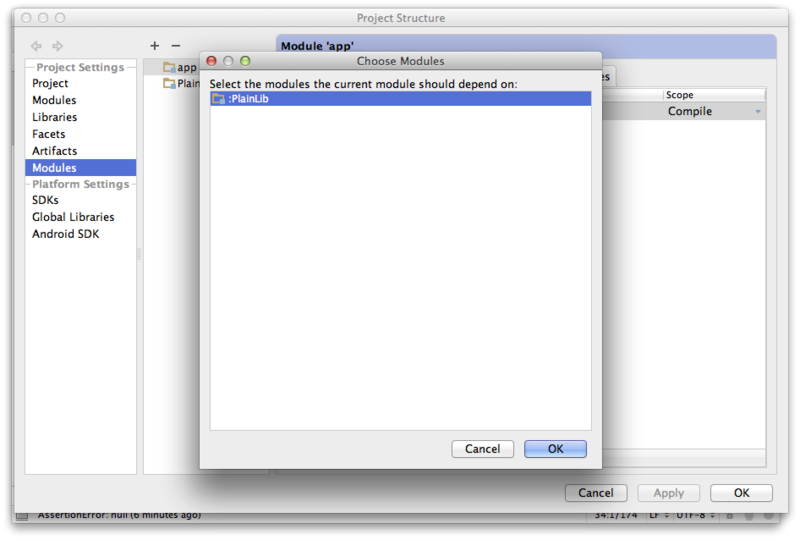 This will result in [module_name]/build/libs/[module_name].jar file. 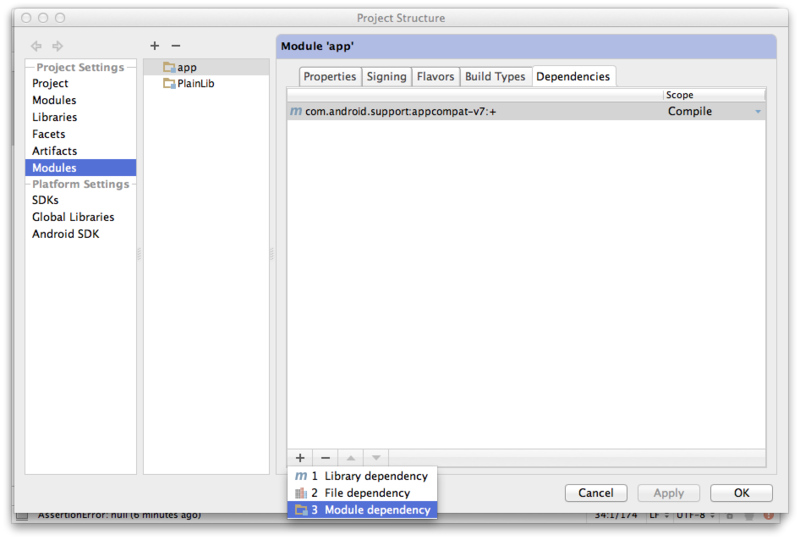 the way i found was to find the project compiler output (project structure > project). then find the complied folder of the module you wish to turn to a jar, compress it with zip and change the extension of the output from zip to jar. 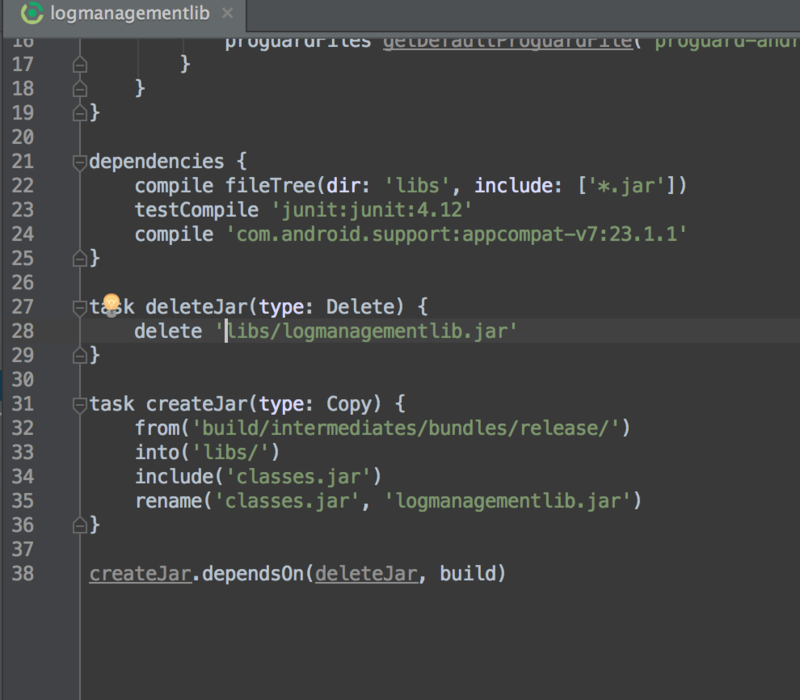 .jar file will be automatically generate when u compile/run your application. Not the answer you're looking for? 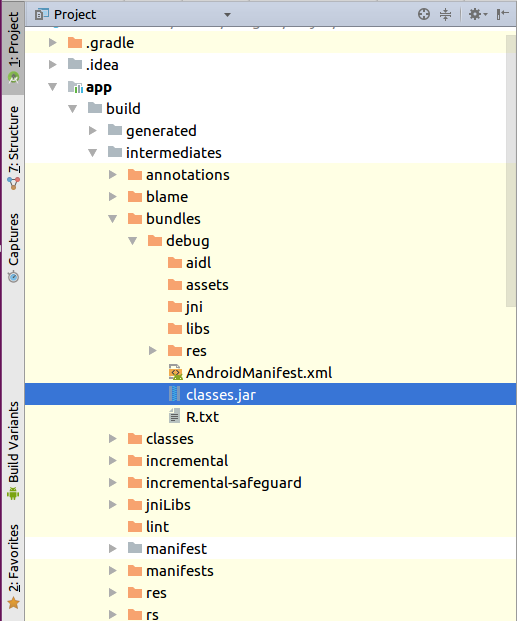 Browse other questions tagged java android jar android-studio or ask your own question. 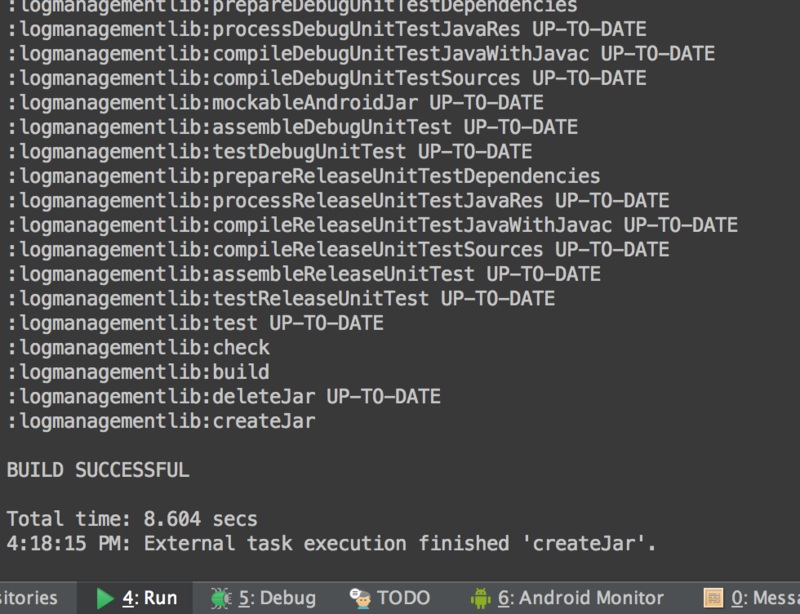 how to create library ( jar ) in android studio ? 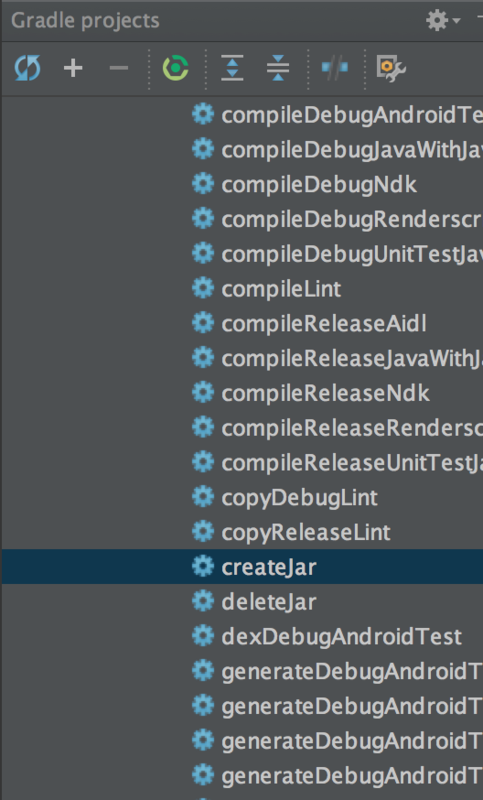 How to create a jar library (not aar) in android studio?